Where Will Varanida Be In 3 Years? We are currently in one of the most important stages of Varanida’s development — the Token Sale. 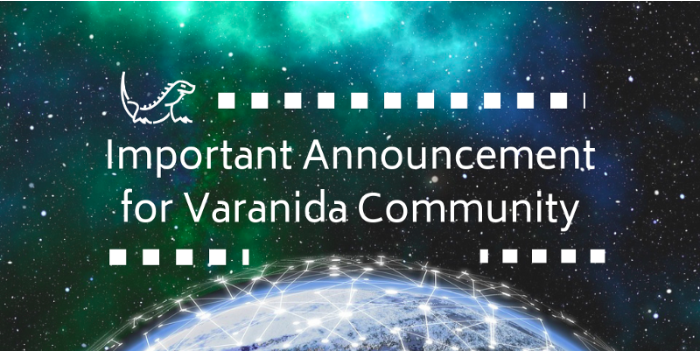 We have just opened our public pre-sale, and are continuing to devote our full attention to the current campaign, but we cannot help but think about the future of Varanida’s technology, and the potential wide-scale changes that a decentralized structure brings to the advertising landscape. Once we fully deploy Varanida in the second quarter of 2019, as documented in our roadmap, we expect to distribute a multitude of services and features that support our vision for a better Internet, where all parties are fairly compensated for the value they bring to the ecosystem. This article hereby documents where we anticipate Varanida to be in approximately three years, along with the potential impact on the digital advertising landscape we expect to occur during this timeframe as a result of the Varanida Protocol. Ideally, we expect many online services to integrate an option where their services and content are offered through the Varanida Network, and VADu tokens are an acceptable form of payment. This includes gaining access to premium articles, movies, music, etc. from publishers, and unlocking discounts and promotions from advertisers. For example, an eCourse website that offers their courses through the Varanida Network could do so at a discount, because they will be saving on transaction fees, ad placements, security, and middleman costs. This will not only create a case for adoption of the network, but it will also strengthen the incentivized structure that we envision will change the manner in which online content is consumed — publishers finally have an alternative means of monetizing their content that is dependent upon the quality of their work. We expect there to be a Varanida Reward Button API implemented into publishing sites and platforms that have integrated our network. Users will be using this mechanism to reward content creators with a small amount of VADu from their balance, while publishers are expected to reward their users back for interacting with the ads on their page. As a result, the foundation for an incentivized system is built. Further emphasis is placed on maintaining an incentivized ecosystem through staking mechanisms involving the VADm token, detailed in our post on Varanida’s Dual Token Economy. We have designed Varanida to be a platform on which partners, ad networks, and third parties can easily build their applications using our APIs. This is essentially an alternative to the traditional ad formats that we have become accustomed to today. Our plan is to open a consulting and development division within Varanida that will assist advertising companies with building applications that fit this new style of ad presentation, for a service fee. We also plan to offer services to design, launch, and manage marketing campaigns within these applications as well. These will be internally promoted within the Varanida Network as an added benefit of choosing our services. However, the applications will still be required to be objectively validated through the Verified Ads Network. We initially founded Varanida after taking into account all of the problems that currently exist in the digital advertising landscape. Amongst those problems were various forms of ad-fraud, large and frequently visited sites such as search engines monopolizing themselves with massive databases, and third parties who often mis-manage advertising campaign budgets. 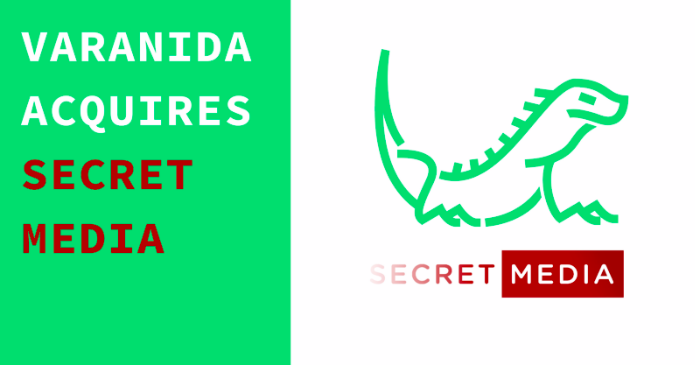 As a realistic measure, we cannot speculate that in just three years’ time Varanida will be able to fully eliminate those problems from the advertising landscape. However, we do not expect any of those problems to exist within the Varanida Network, or any entity and/or service utilizing the Varanida Protocol. We forecast a major migration of users, advertisers, and publishers as they adopt a decentralized advertising ecosystem. We presume that the user’s data wallet will become one of the most empowering tools that they will be able to utilize on the network. Because Varanida was designed to be fully compliant with GDPR, a user’s data will never be stored unless the proper consent is given. Otherwise, the data is encrypted in AES, and signed through ECC. This means a user would have to make the decision to opt-in to share their data with advertisers, in return for VADu. They can also choose exactly what data they would like to share, and are compensated accordingly. This can include their age, gender, interests, etc. We envision this implementation will cause an exponential spike in user adoption, once a true sentiment is realized about how powerful private data ownership really is. In approximately three years, we not only expect our Real-Time Bidding Platform to be up and running, but we also expect it to be the go-to outlet for fair ad placement amongst both advertisers and publishers. Due to the auction-like nature of this mechanism, it will be able to handle millions of transactions/requests per second. We anticipate that the hybrid design of our Real-Time Bidding platform — with a centralized computing system to handle the high throughput transaction, and a decentralized ordered hash storage — will scale rapidly within the advertising industry. Varanida-registered masternodes will handle the bidding of this system in quasi real-time, and will be rewarded for their work as part of the incentivized structure we are striving to attain. We also anticipate a team of staking nodes to run quality control/quality assurance measures to make sure full transparency is provided when transferring information from our off-chain algorithm. Users will also be staking their tokens to avoid sybil attacks, and earn tokens as well for that participation. As you can see, we have high expectations for the future of Varanida’s technology and the potential changes that a decentralized structure can bring to the advertising landscape. We’re passionate about building a decentralized, fair, and transparent digital ecosystem, and we hope that you join us on this journey, as we spend the next three years (and hopefully much longer!) building a better Internet. This article concisely describes our expectations regarding Varanida’s technology, and where we anticipate its adoption within the timeframe of approximately three years. 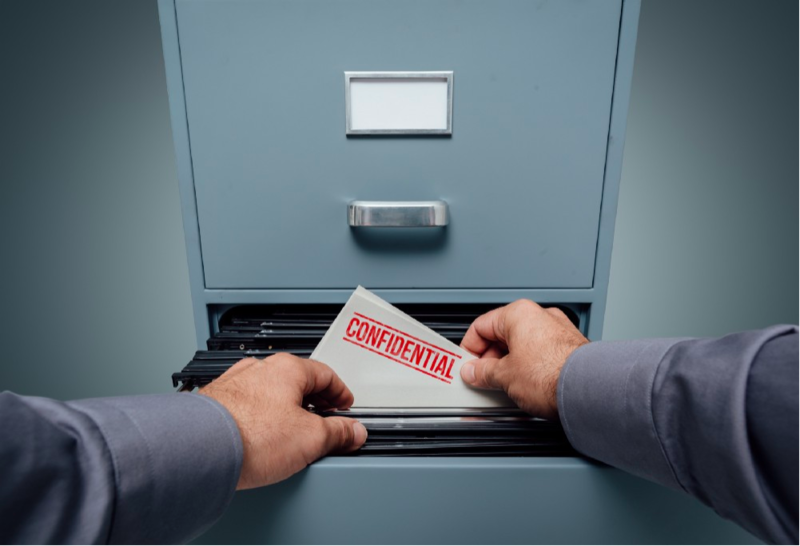 Certain statements contained in this article consist of forward-looking information where there are known and unknown risks and uncertainties, which may cause actual events to differ materially from the estimates implied. Varanida is a project working on a decentralized advertising and content solution that establishes an ecosystem where all parties are fairly compensated for the value that they bring to the network.